Hey! My name is Areanna. I’m 15 years old.. And I’m from Guyana. I really love to act. I would really love to become an actress and fulfill my dreams. I believe nothing is impossible and I can do this. Please give me a chance and I won’t let you down. Looking forward for the call. Hi, my name is Jessica Savage but most people just call me Jess. I am 12 years old and my favourite thing to do of all time is to act. 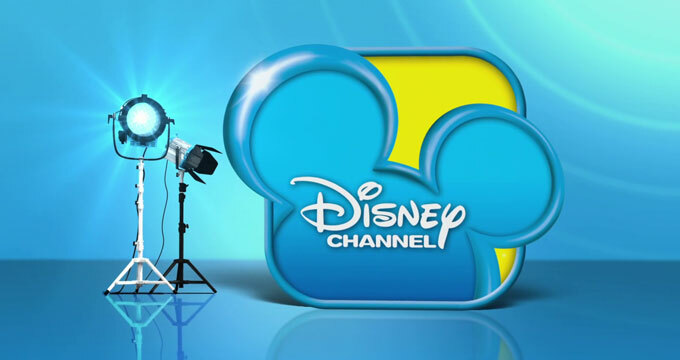 It has been my dream to be on Disney one day because I have been watching it ever since I can remember. As this may be a disadvantage to me being able to take a role, I am informing you that I live in England, UK. Many children will have similar dreams to me or be on Disney and making others happy when they watch me but I believe that I am unique and can take on a bigger variety of characteristics and personalities that the usual. I am a triple threat: sing, dance and act. This, I believe, is a major advantage as it gives me a wider range of characters to go for and it makes your and the cast makers lives a whole lot easier. My strongest abilities of characteristics are outgoing, adventurous, friendly and shy. I am in an agency called ‘Tucker Management’ who help me with the auditions and shows that I take part in. I have dark blonde/ golden hair with blue eyes. I am around 1.7 meters tall and I am 7.1 stones. I am very humorous and talkative around people that I have gotten to know but I can also be a bit shy and enclosed when I meet people for the first time. I’m hoping that you get in touch with me if you are looking for a female young teenage role in anything new coming up. I loved Disney since age 3. I want to audition for Disney. I have a good singing voice.